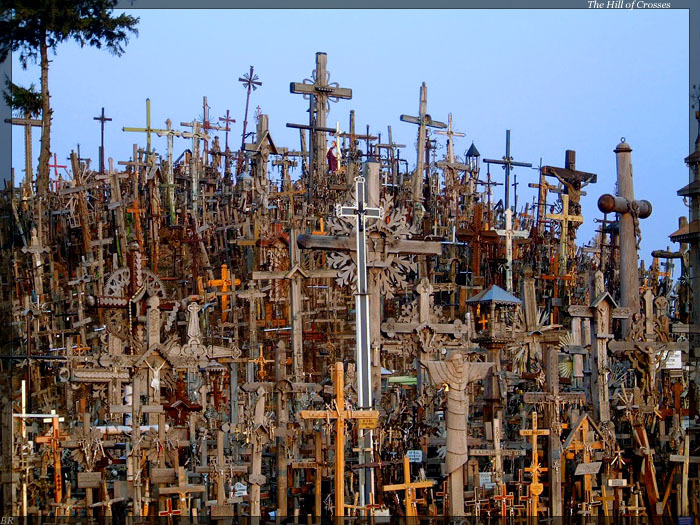 I finished this on "Good Friday", plus I came across some info on "The Hill of Crosses" in Lithuania. Google it; it's quite interesting. The tune itself is basically a simple theme for piano and viola.